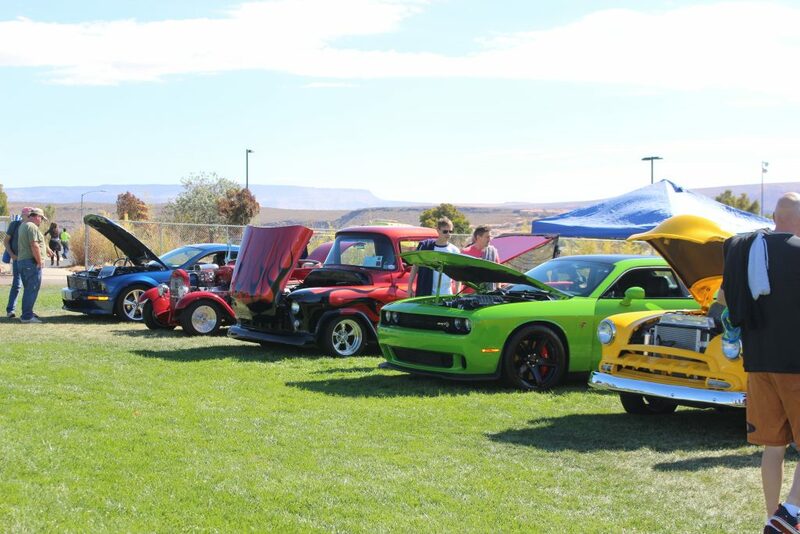 A Halloween theme could be seen at the 4th annual “First Responders Appreciation Car Show” held in Washington City, Utah, Oct. 20, 2018 | Photo by Cody Blowers, St. George News. 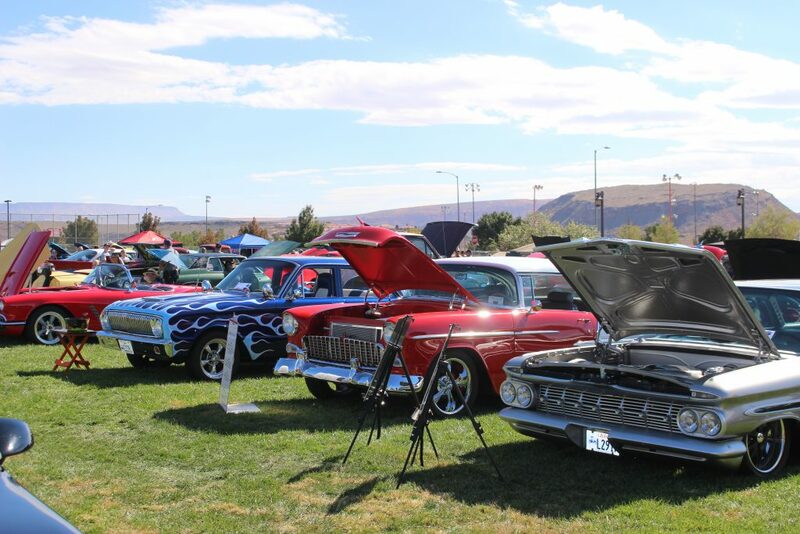 WASHINGTON CITY — Hundreds of vintage cars lined lawns of green in Washington City for the 4th annual “First Responders Appreciation Car Show” held Saturday to pay tribute to those who are first to arrive when tragedy strikes. 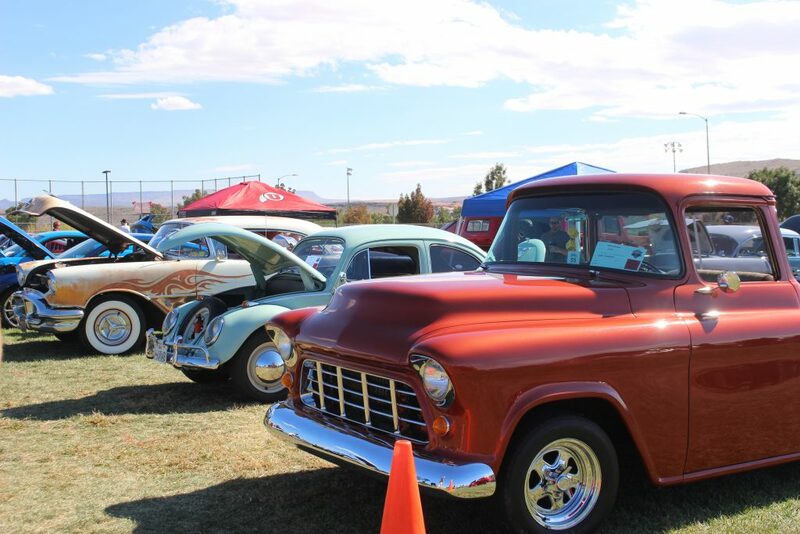 More than 100 vintage beauties were showcased at the 4th annual “First Responders Appreciation Car Show” held in Washington City, Utah, Oct. 20, 2018 | Photo by Cody Blowers, St. George News. 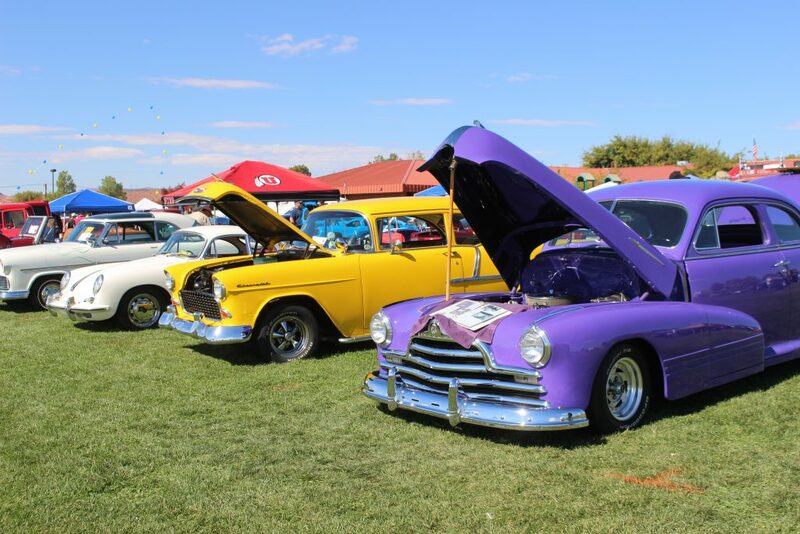 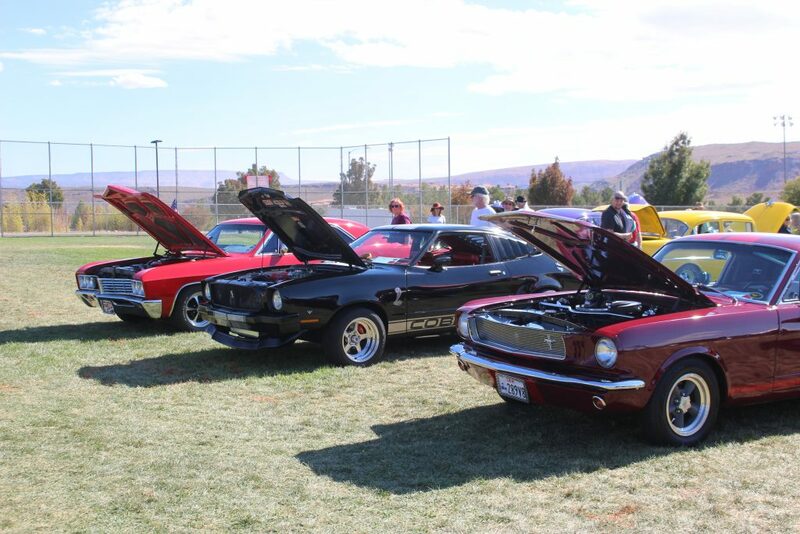 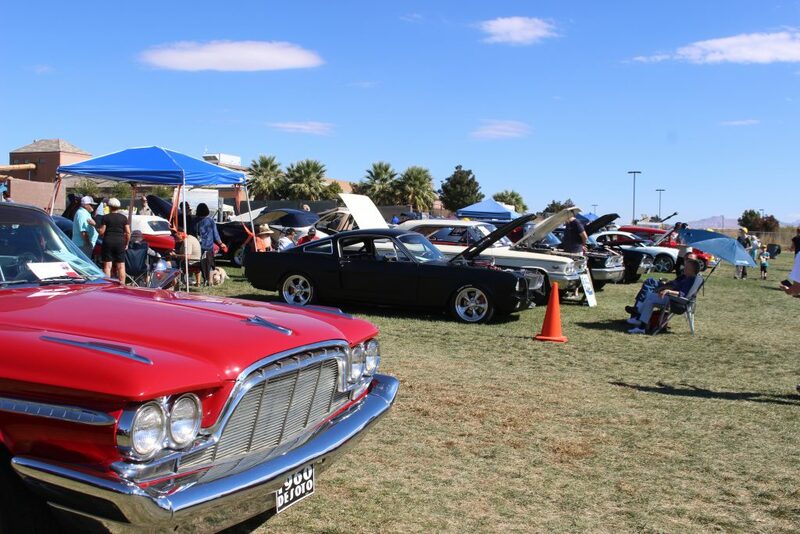 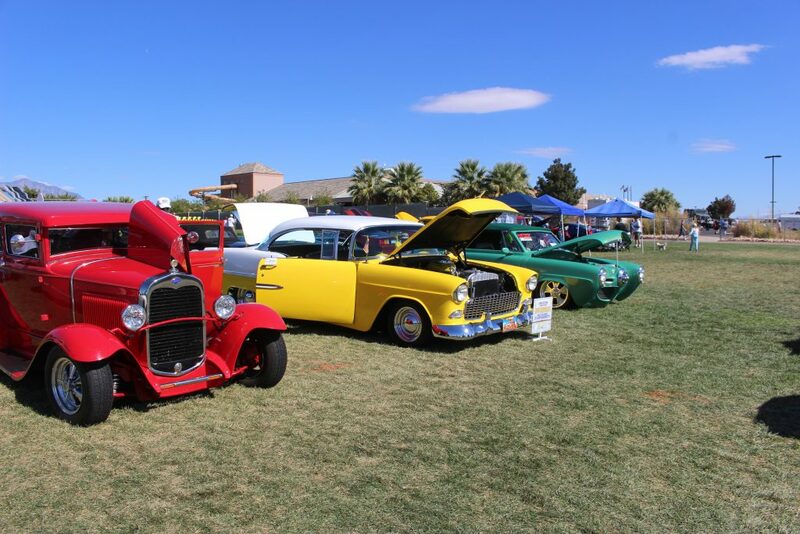 The event was hosted by Desert Sports Management and Car Guys Care and was held at the Washington City Community Center, where about 130 vintage beauties were on display. 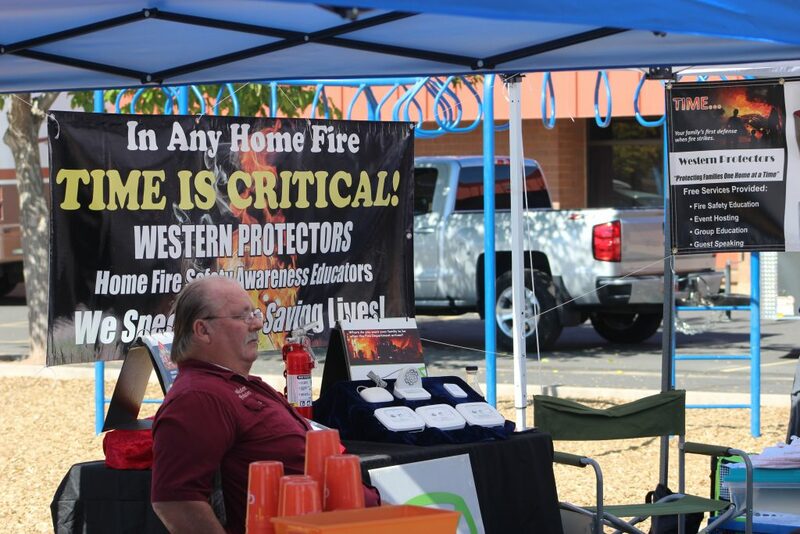 Numerous state and local agencies also showcased first responder and emergency vehicles. 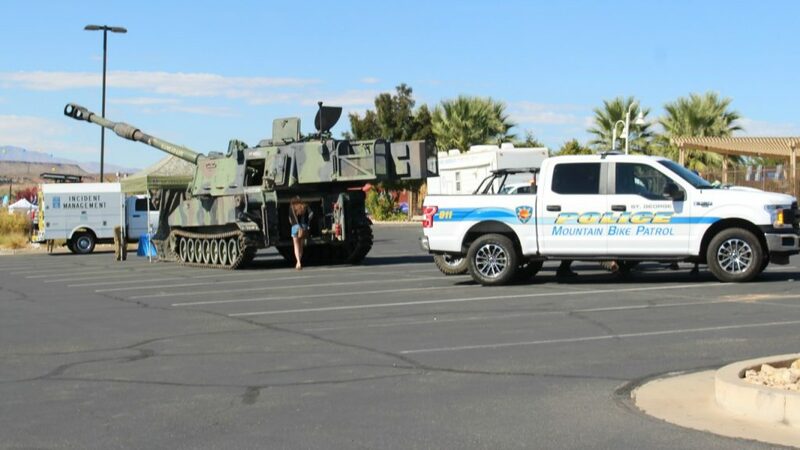 The display even featured a Paladin artillery piece, a tank-like vehicle that is the most prolific self-propelled howitzer outside the Soviet Union, upgraded to such an extent that it is still in service today. 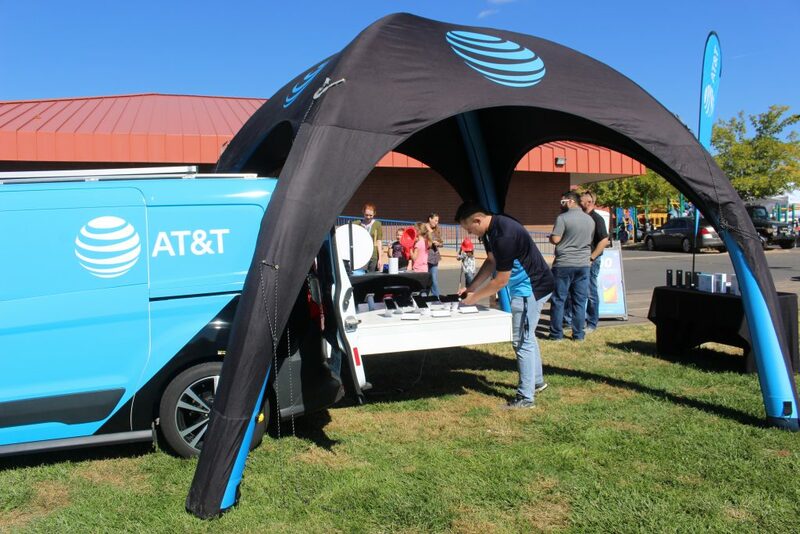 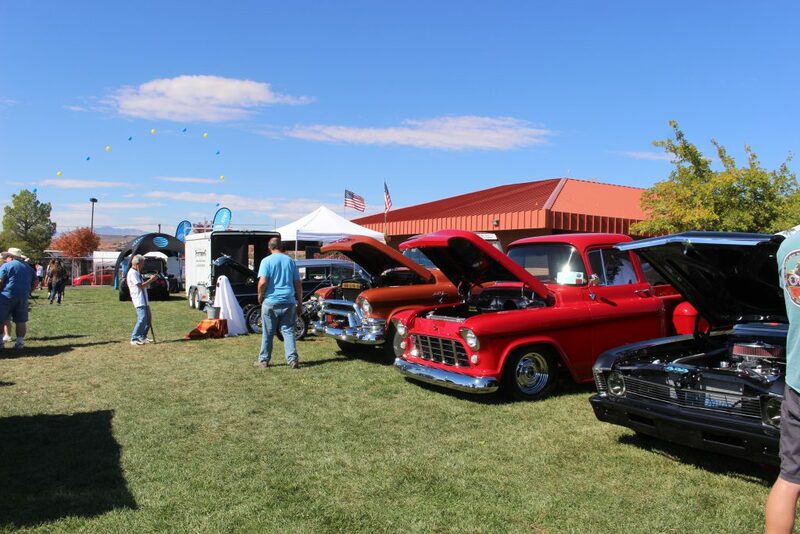 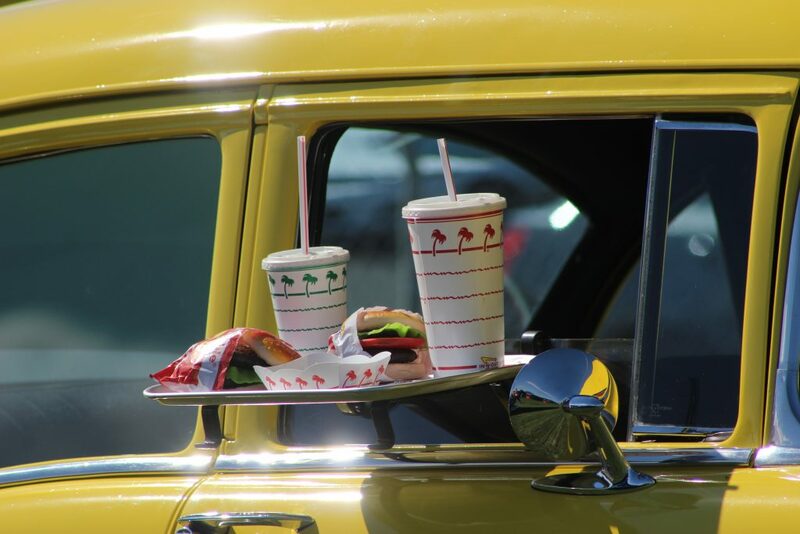 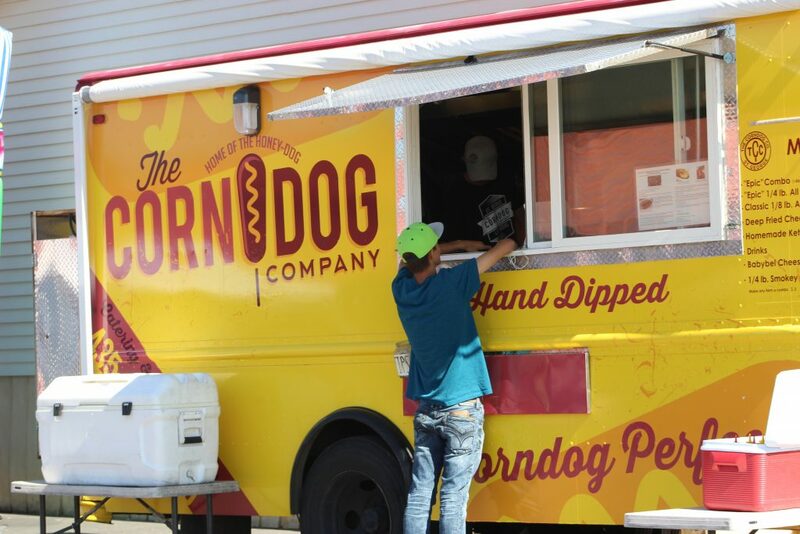 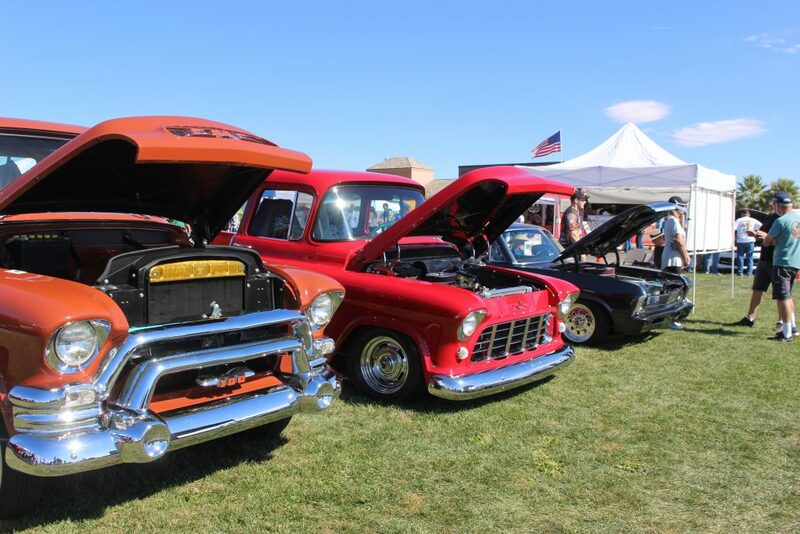 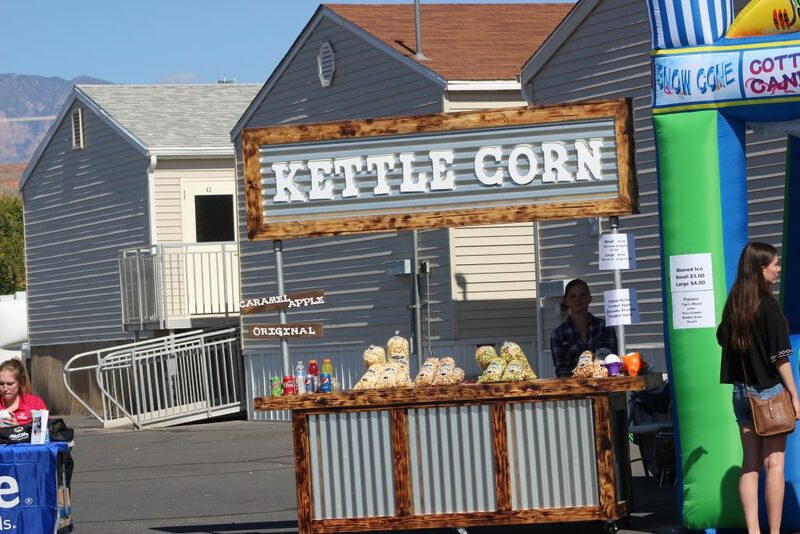 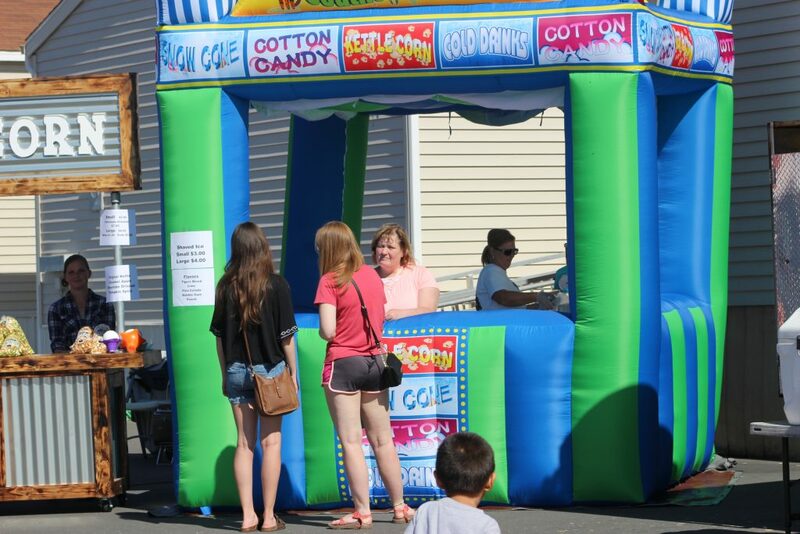 In addition to the car show, guests enjoyed many other attractions, including music, concessions and kiosks set up by AT&T, The Grip, Allstate and other vendors. 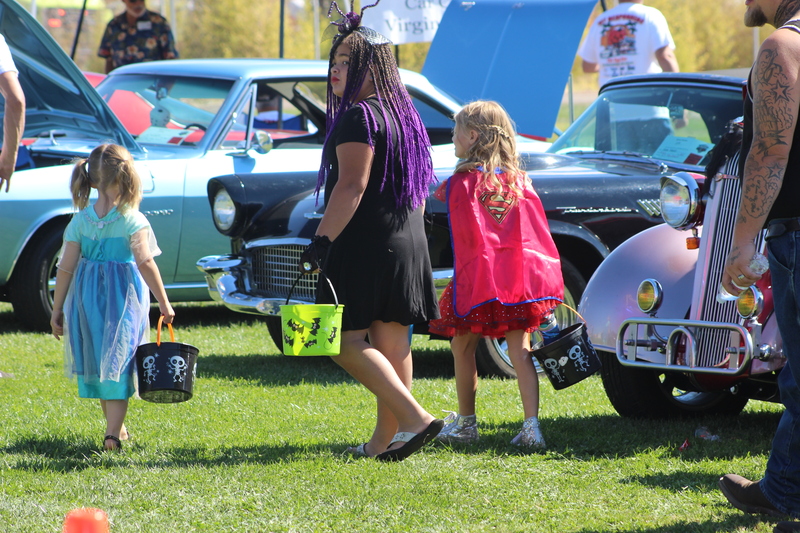 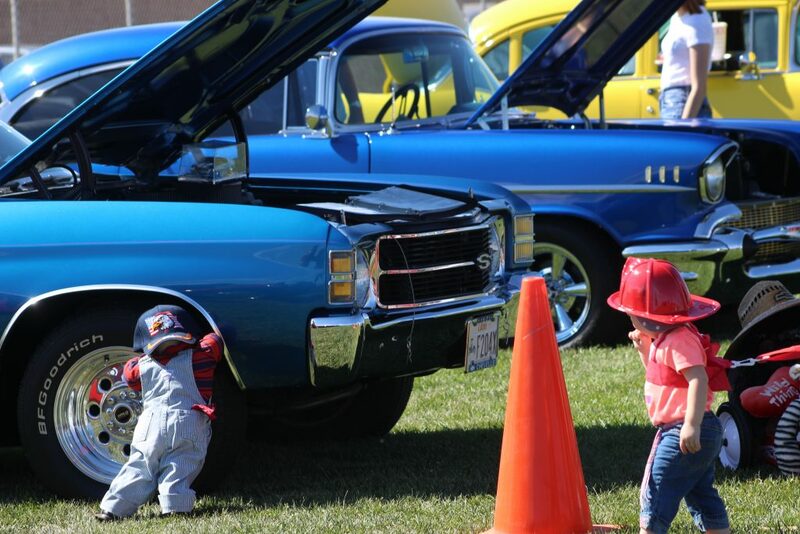 For the younger car show enthusiasts, the event hosted bounce houses, “trunk or treat”and a bike rodeo. 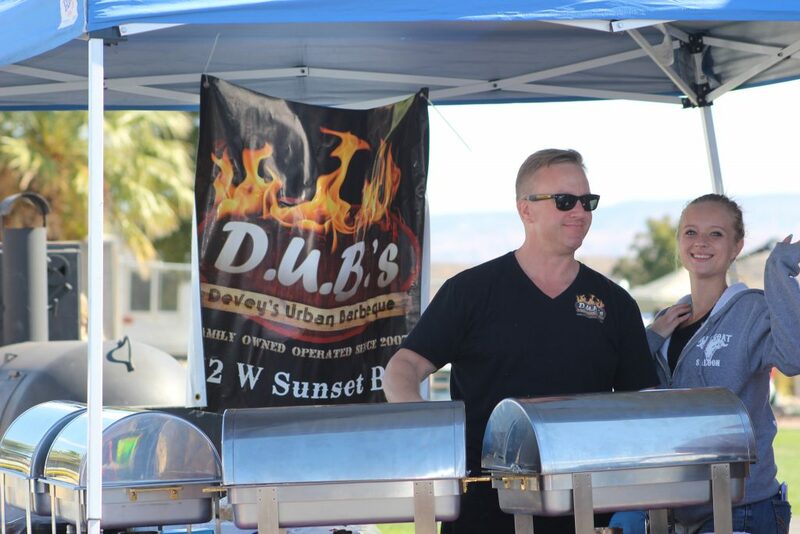 JC Hackett kicked out live rock-n-roll radio and DUB’S BBQ spent the day cooking up award-winning pork and other favorites. 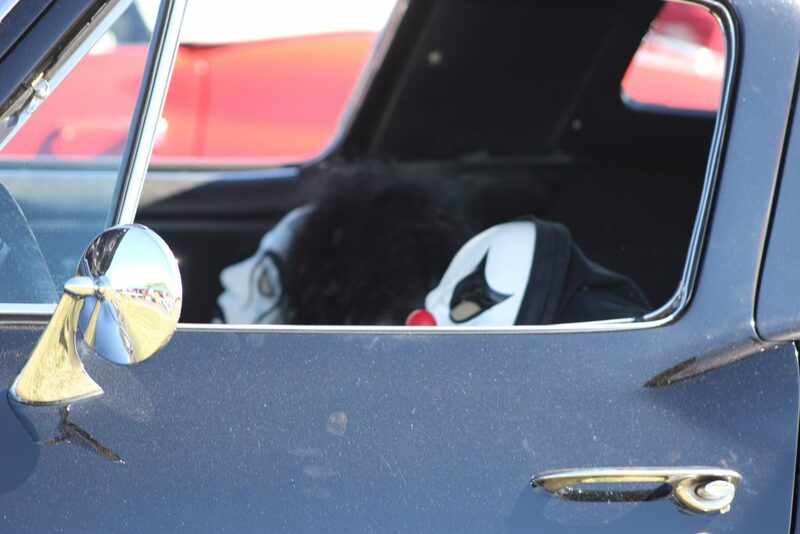 Halloween theme could be seen at the 4th annual “First Responders Appreciation Car Show” held in Washington City, Utah, Oct. 20, 2018 | Photo by Cody Blowers, St. George News. 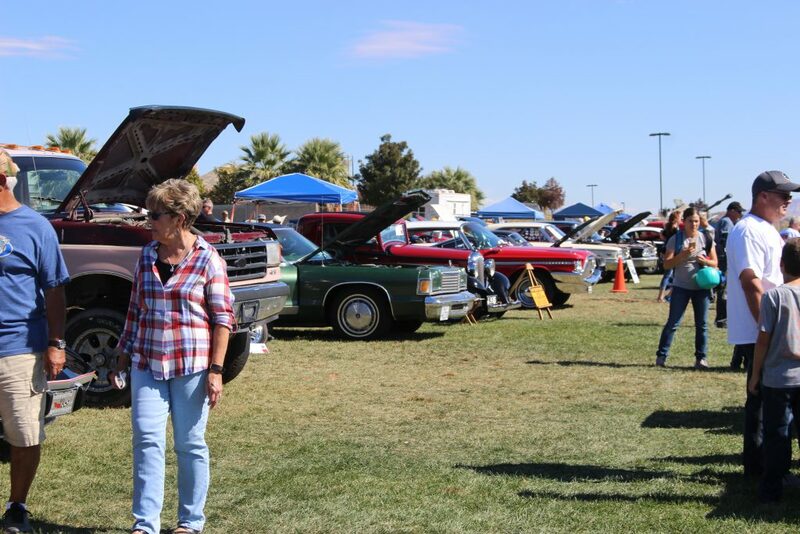 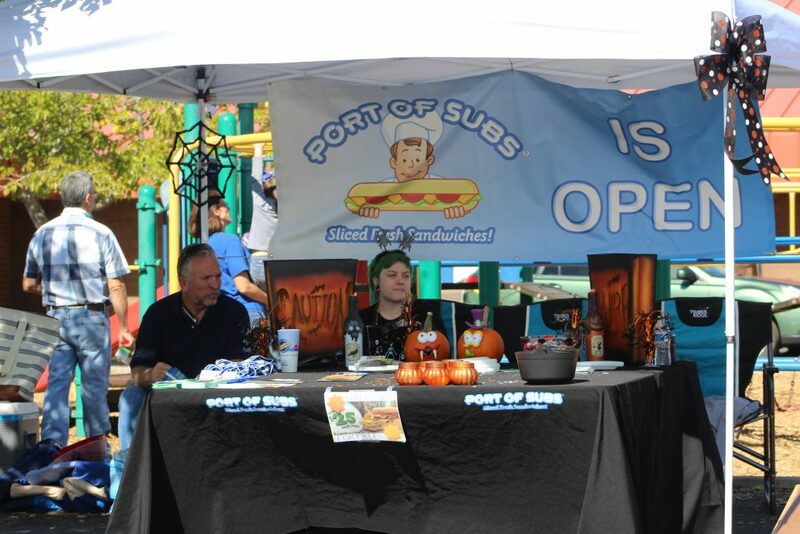 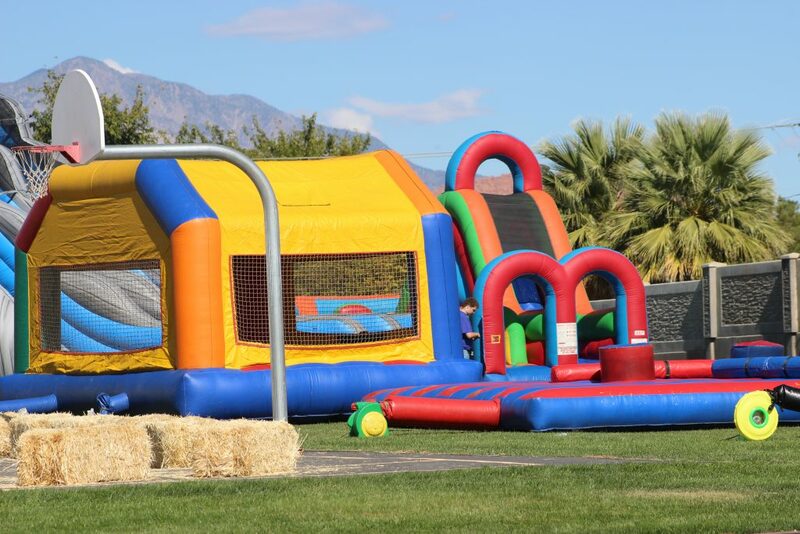 Event organizer Darren Nuttal of Desert Sports Management said there was a strong turnout for the event, especially considering that there were eight other events taking place around town. 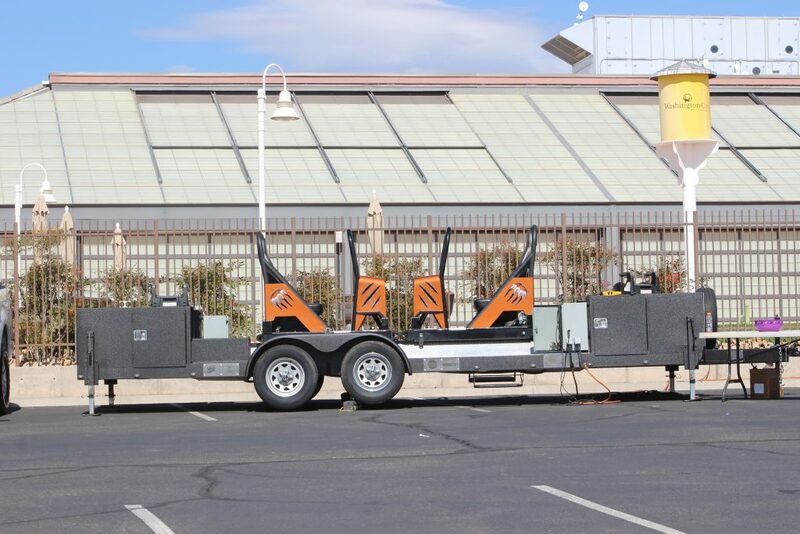 The Utah Highway Patrol set up the “Seat Belt Convincer,” a ride that simulates a head-on crash at very low speed, allowing the rider to experience the energy behind that type of crash without being injured. 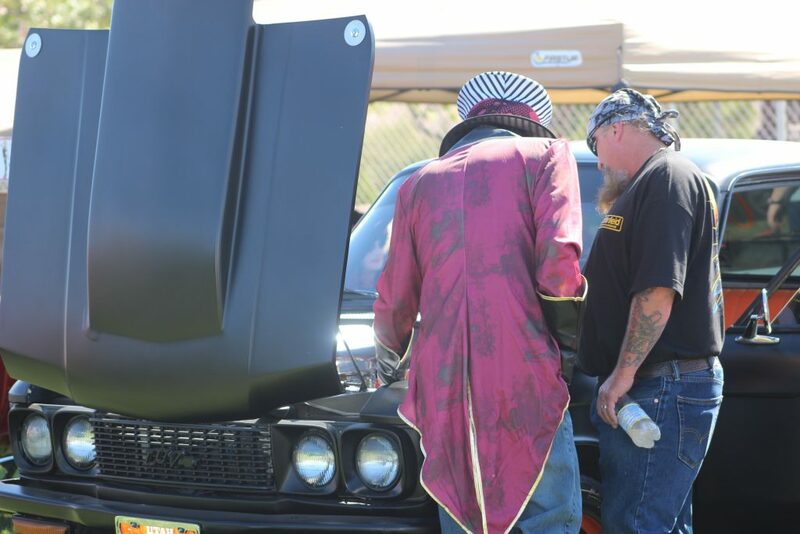 The device allows riders to imagine the crash at higher speeds and the potential violence involved in that type of collision. 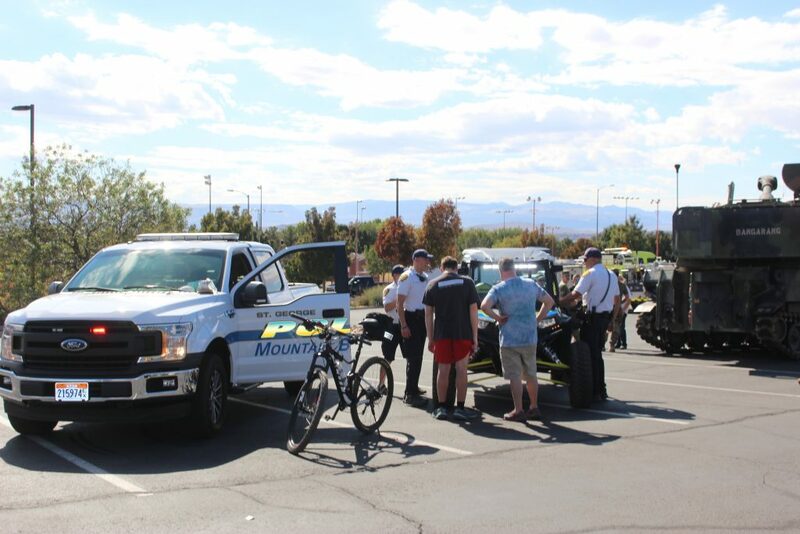 “We had a bunch of people riding it today, and it really drives home the importance that seat belts play in reducing injuries, particularly for crashes that have the amount of energy that a head-on crash would have,” UHP Sgt. 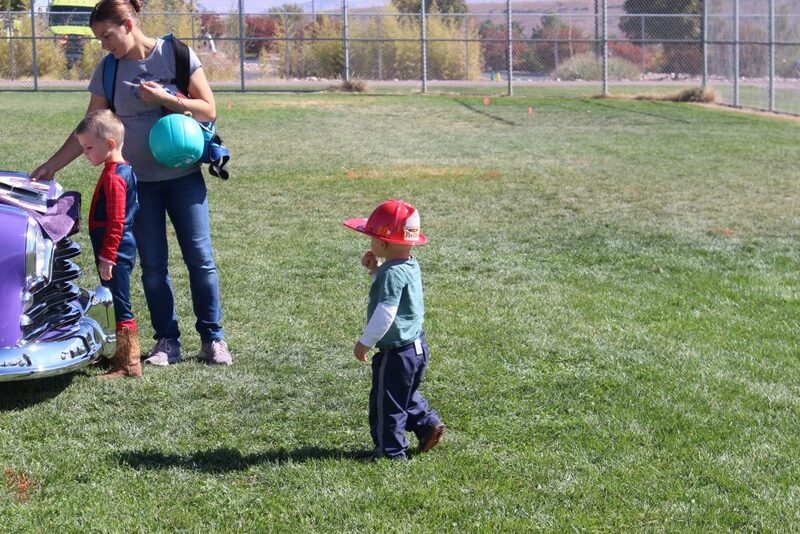 Jake Hicks said. 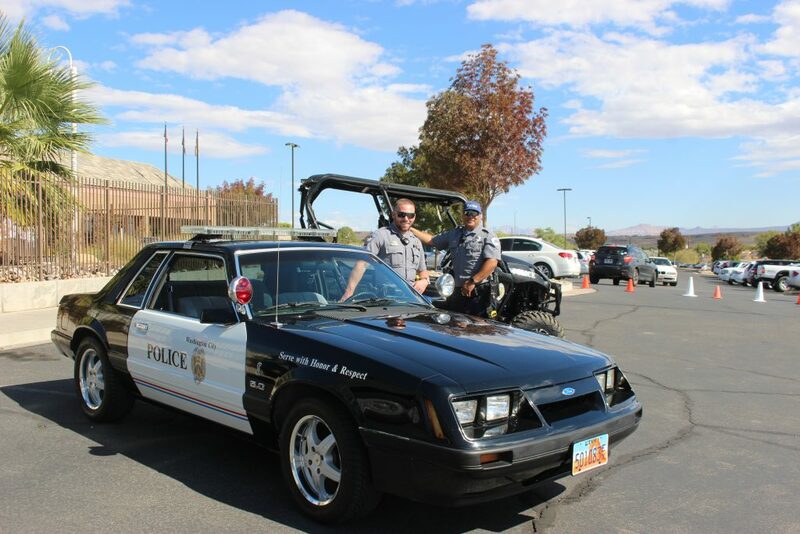 The Utah Highway Patrol set up the “Seat Belt Convincer” ride simulating a low-speed head-on crash at the 4th annual “First Responders Appreciation Car Show” held in Washington City, Utah, Oct. 20, 2018 | Photo by Cody Blowers, St. George News. 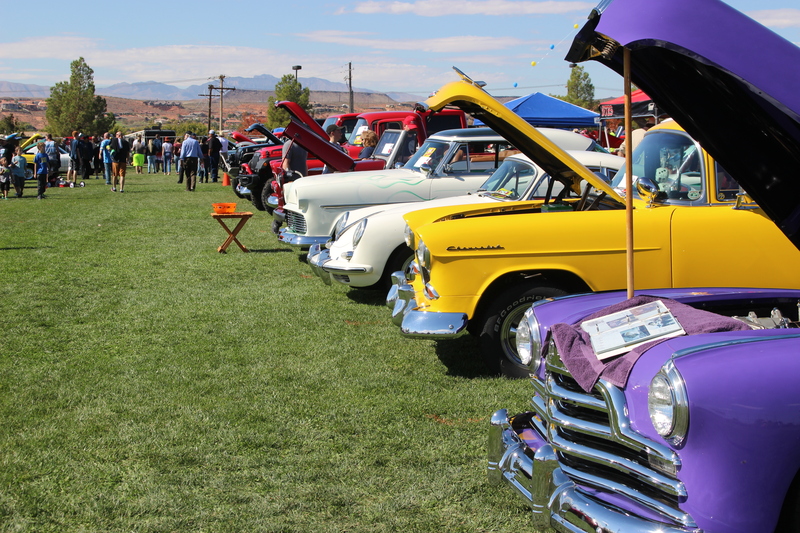 The traffic safety attraction was brought down from Salt Lake for the car show, Hicks said, noting that it is taken all over the state as a way to promote seat belt use. 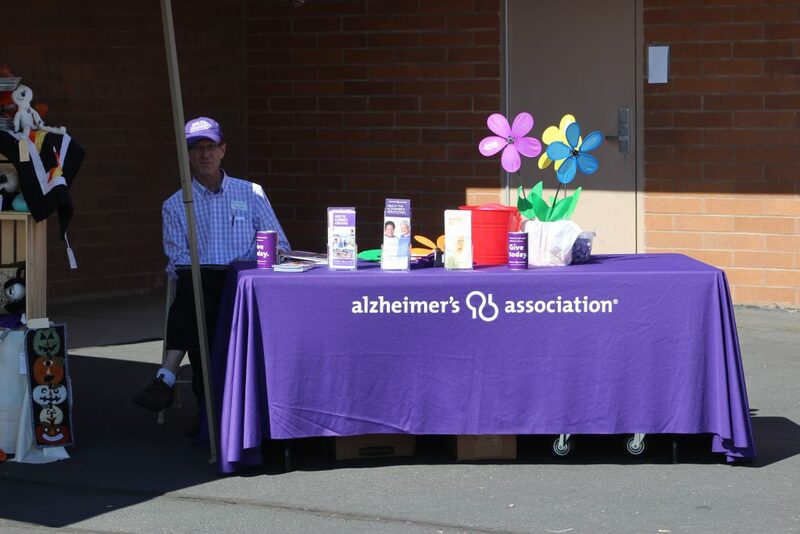 The event also served as a way to support a program that can mean the difference between life and death for children or adults with cognitive conditions – such as Alzheimer’s, autism, dementia or Down syndrome – that compel them to wander off. 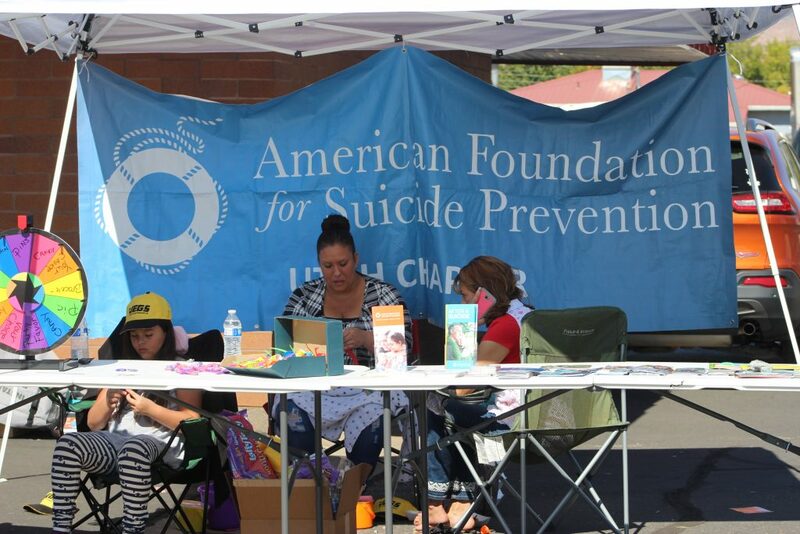 The program is called Project Lifesaver, which has been proven to be the most effective search and rescue program. 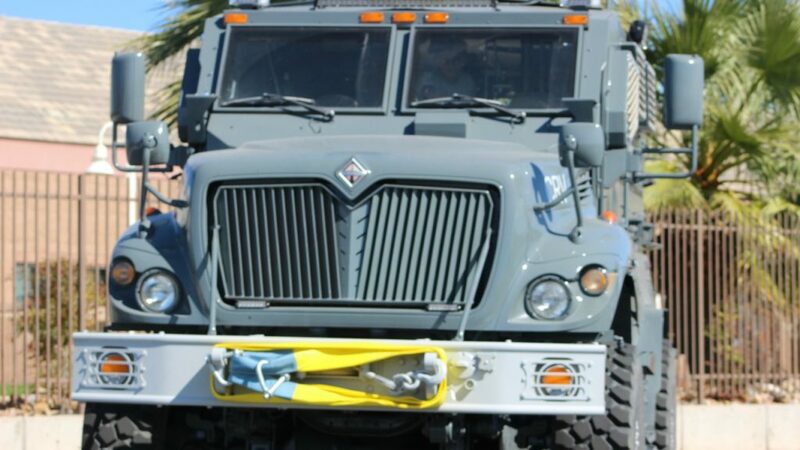 It uses a tracking system designed for “at risk” populations by reducing the time, funds and manpower needed to locate an individual. 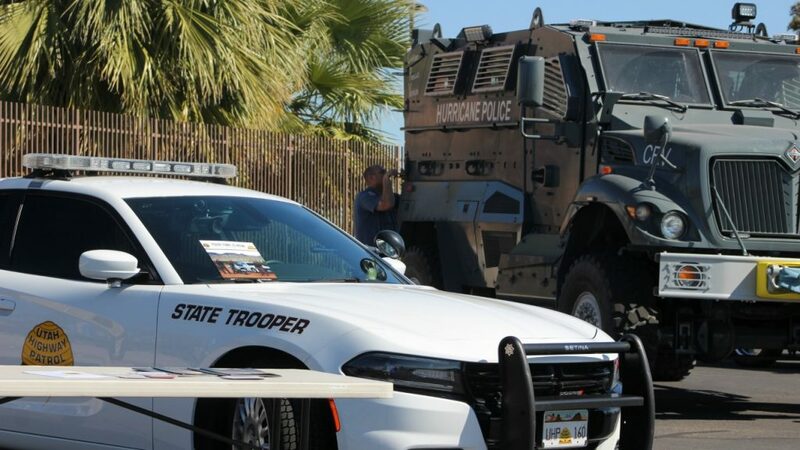 More than 1,200 law enforcement departments nationwide use the system. 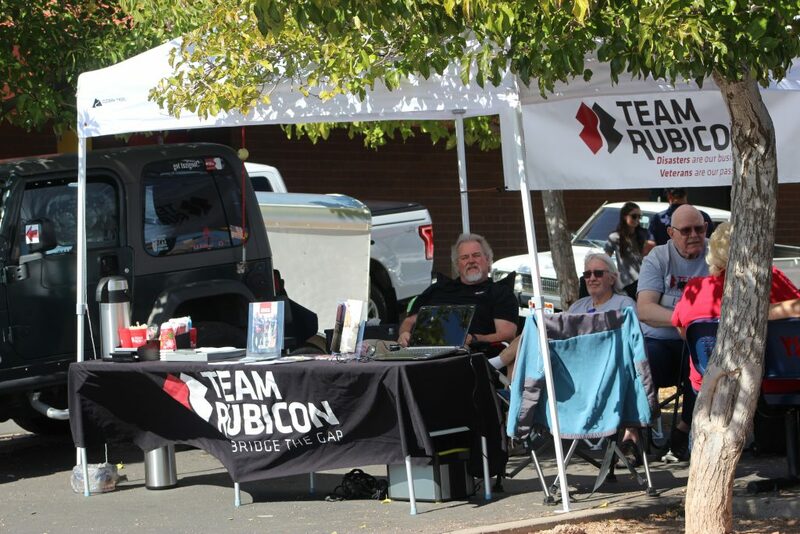 A timely response can save lives and reduce the risk of injury for such adults and children who become lost — the Project Lifesaver system has the ability to detect or track an individual who may wander into a shallow body of water, a densely wooded area, a concrete structure such as a garage or a building constructed with steel. 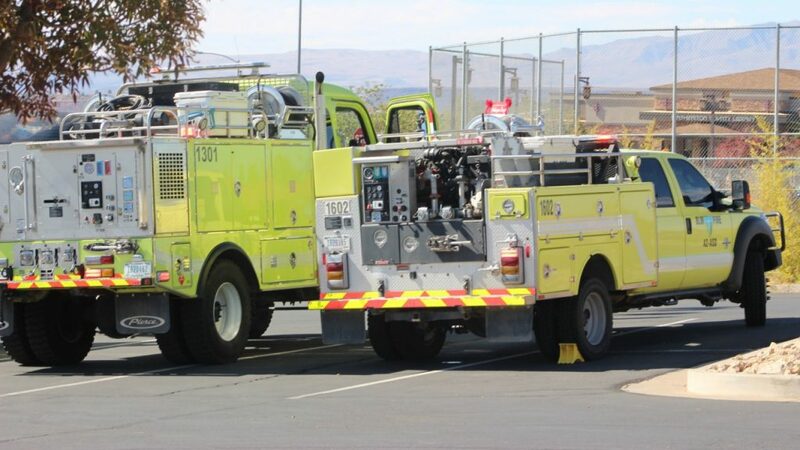 The average recovery time is less than 30 minutes. 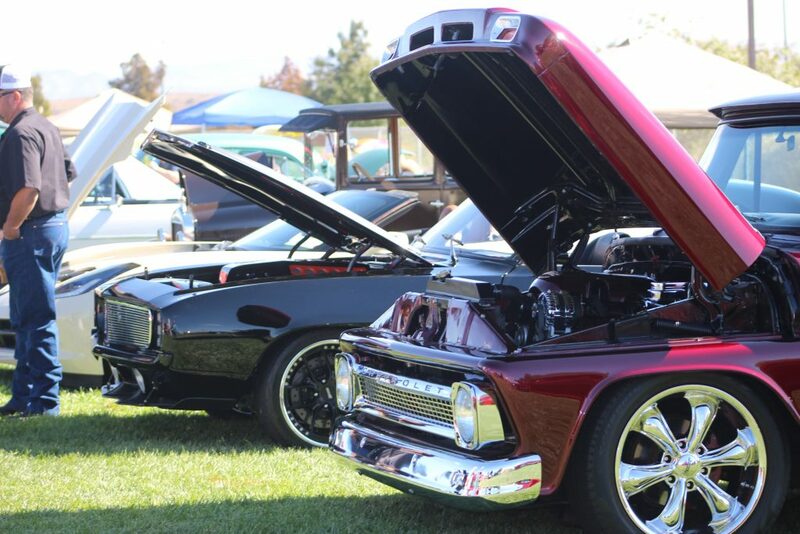 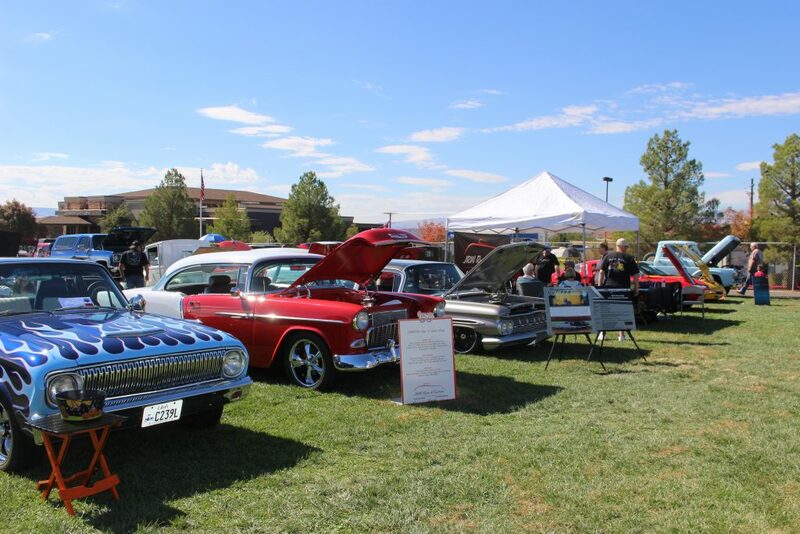 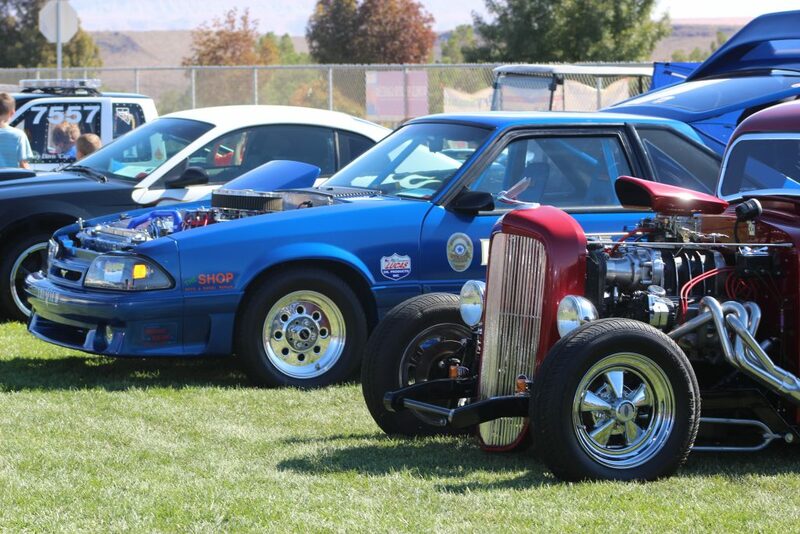 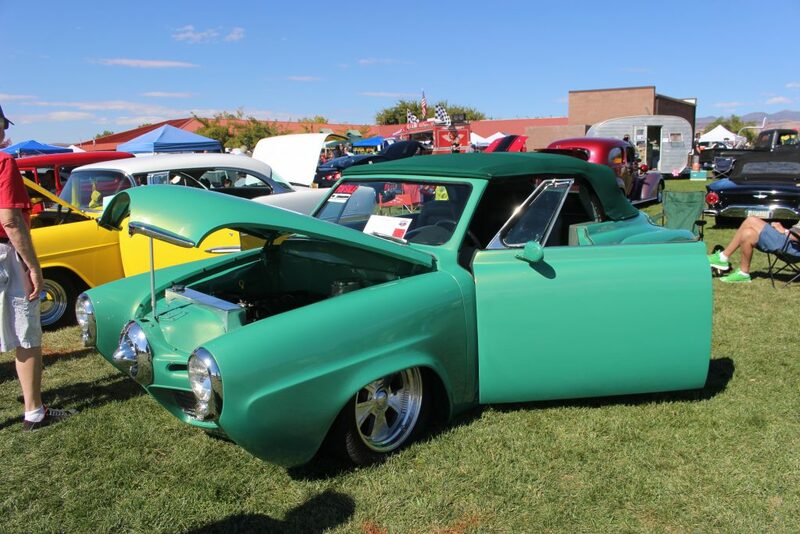 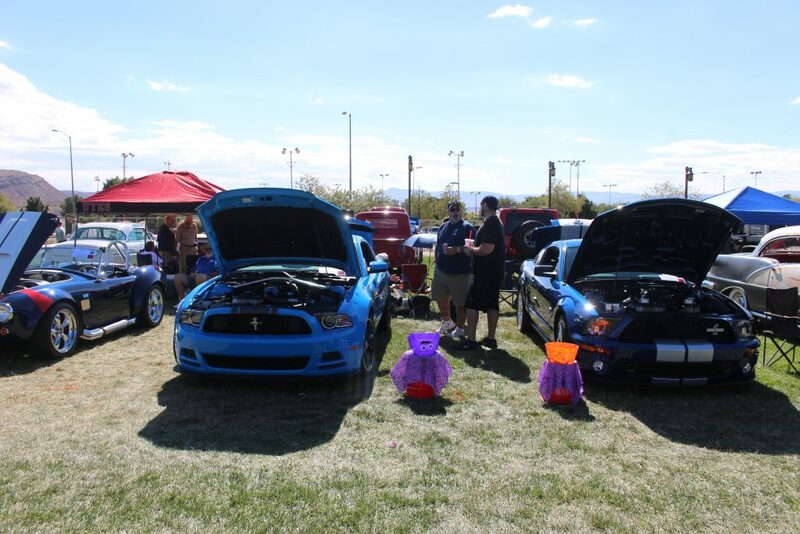 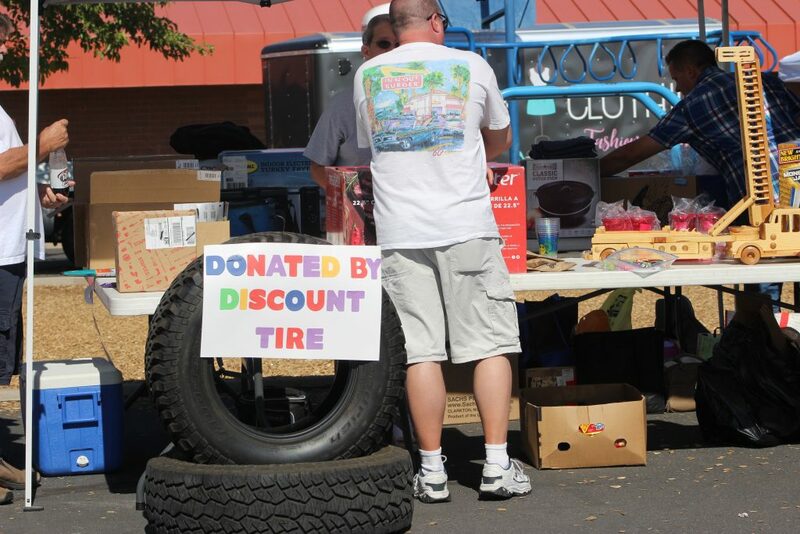 Car Guys Care is a group of classic car-loving heroes that have been instrumental in collecting thousands of toys for the “Toys for Tots” program and have been involved in numerous car shows and events to raise money for various nonprofit programs throughout Southern Utah. 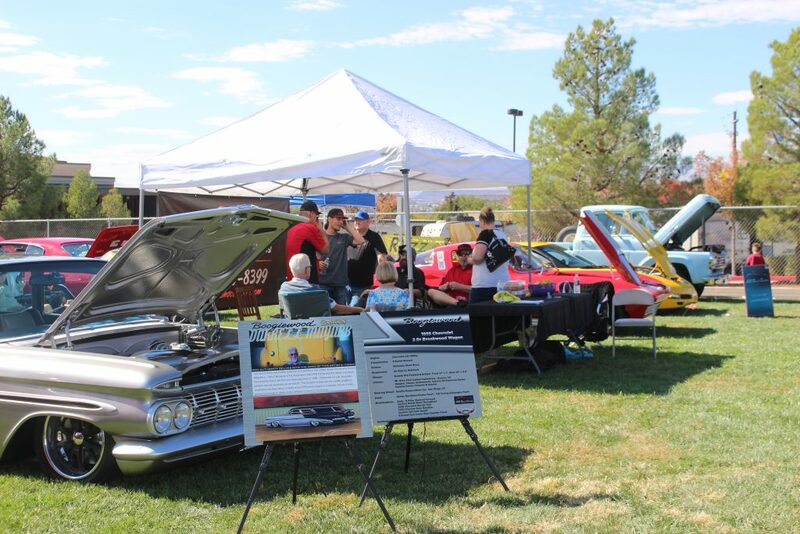 “We are a like minded group of classic car owners who love to come together and help the community,” Shane Dastrup from Car Guys Care said in a previous interview. 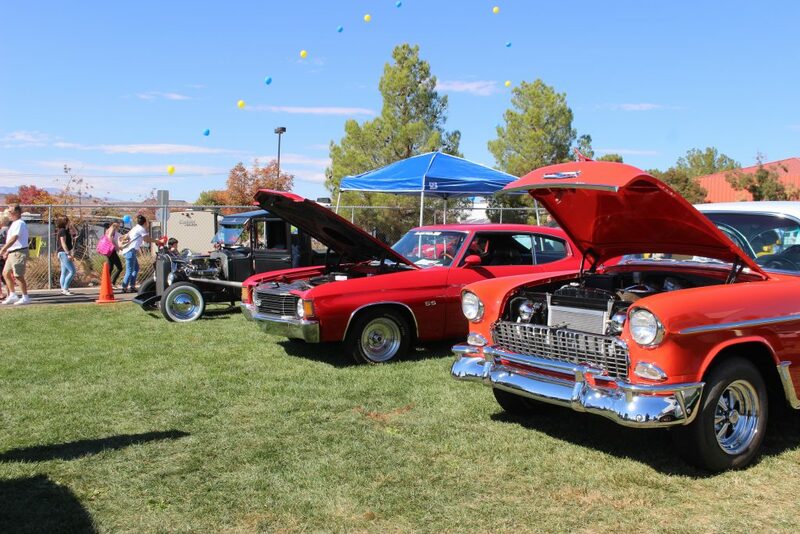 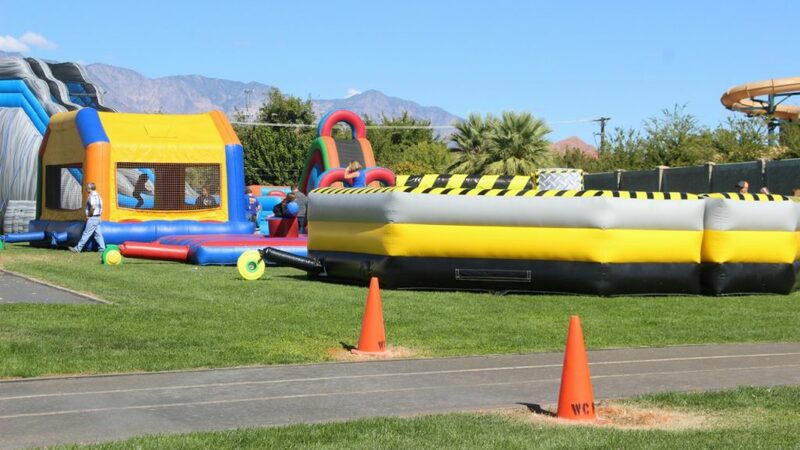 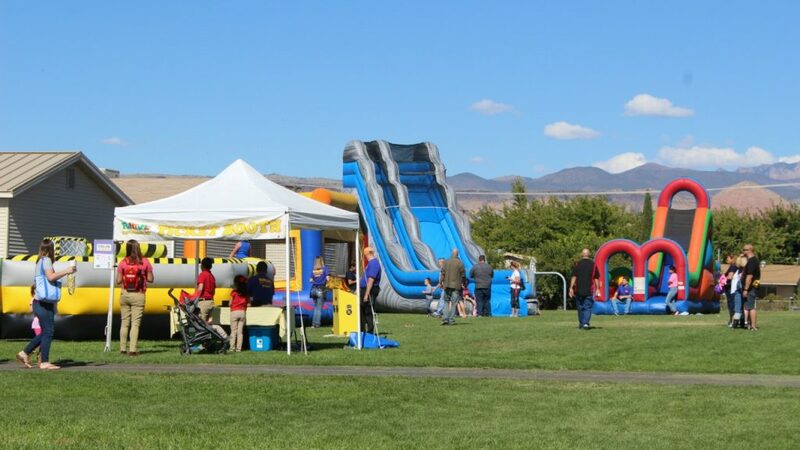 Agencies that participated in the carnival and car show included police officers from Washington City, St. George, Hurricane, Santa Clara-Ivins and LaVerkin; firefighters from Washington City, St. George and Santa Clara-Ivins; Utah Highway Patrol; Utah Department of Transportation; Bureau of Land Management; Washington County Sheriff’s Office; Gold Cross Ambulance; and units from the 141st and 222nd National Guard divisions. 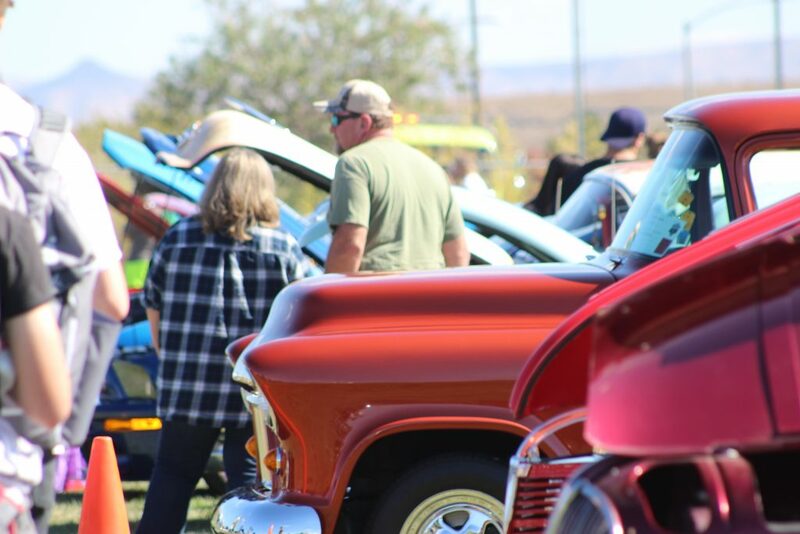 Hundreds attend the 4th annual “First Responders Appreciation Car Show” held in Washington City, Utah, Oct. 20, 2018 | Photo by Cody Blowers, St. George News. 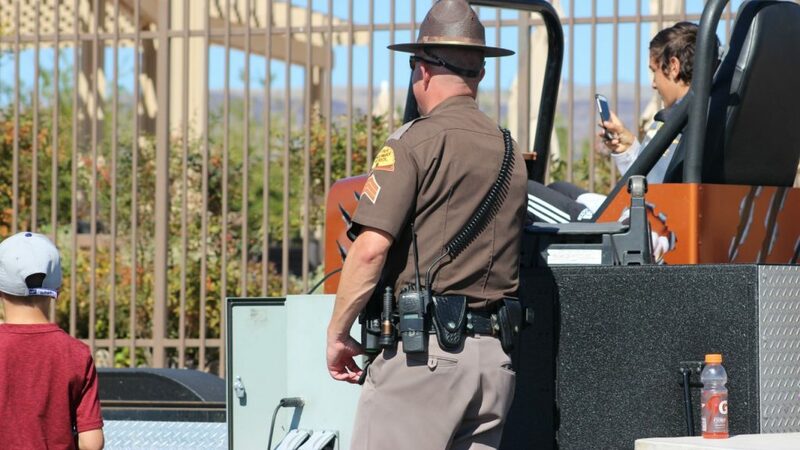 The Utah Highway Patrol set up the "Seat Belt Convincer" ride simulating a low-speed head-on crash at the 4th annual “First Responders Appreciation Car Show” held in Washington City, Utah, Oct. 20, 2018 | Photo by Cody Blowers, St. George News. 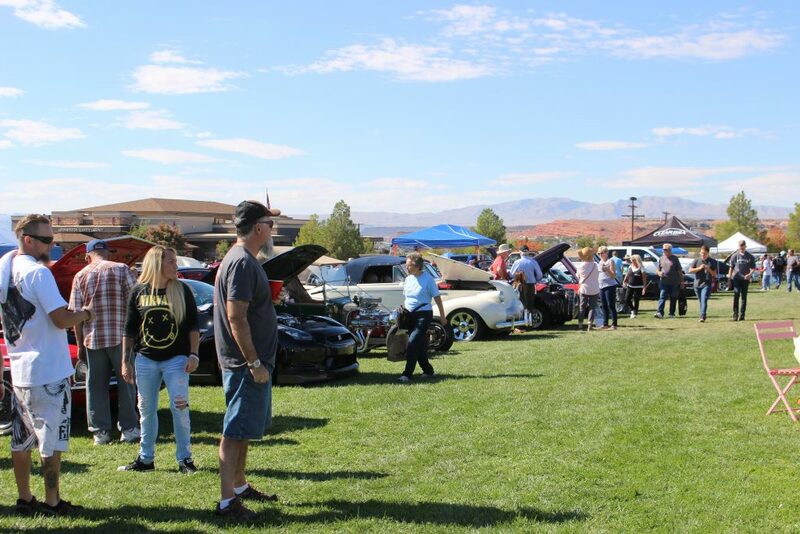 Numerous agencies come out to support the 4th annual “First Responders Appreciation Car Show” held in Washington City, Utah, Oct. 20, 2018 | Photo by Cody Blowers, St. George News.